For years I have been intrigued by the catch phrases and words that come in and out of vogue in business speak. For a while, it was very important that we ‘vet’ everything. 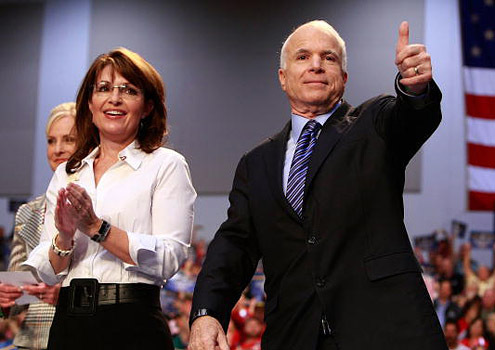 Like ‘do you think we’ve appropriately vetted that idea/brand/event?’ I blame the overuse of ‘vet’, ‘vetting’ and ‘vetted’ on John McCain’s team who apparently failed to properly ‘vet’ his running mate, Sarah Palin. We used to ‘think’. Then we learned to ‘brainstorm’. After that we were encouraged to ‘ideate’. We have ‘balls in the air’. We ‘dance on the head of a pin’. We wanted to be members of functional teams. And, now we need to be members of high performing teams – this one we like to abbreviate to just HPT. It was once considered exceptional to give the job/project 100%. Until someone asked for 110%. And now I think the going give rate is 1000% Wow! That’s a lot! We also have been accused of not being able to ‘get out of our own way.’ At times we ‘can’t see the forest for the trees.’ We have to always be ‘innovative.’ There are all those people who are ‘penny wise and pound foolish.’ Etc. 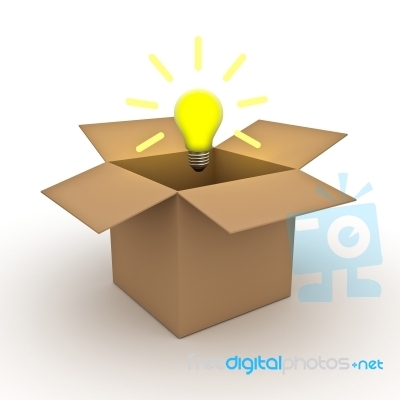 But perhaps the most overused of all marketing catch phrases is ‘thinking out of the box’. It’s so very important that we think ‘out of the box.’ With its overuse, thinking out of the box has literally become inside of the box thinking. In cooking, sometimes the best ideas are inside the box. Especially when the box is a light, eggy, airy popover and inside is a delicious secret of sharp cheddar cheese. 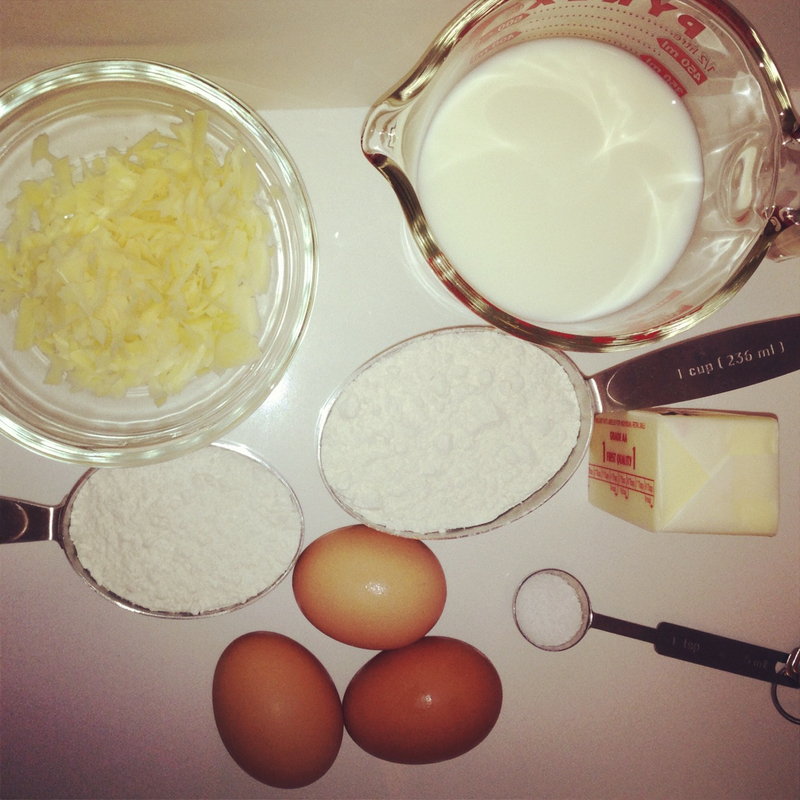 Mise En Place – Tres Important! 2. 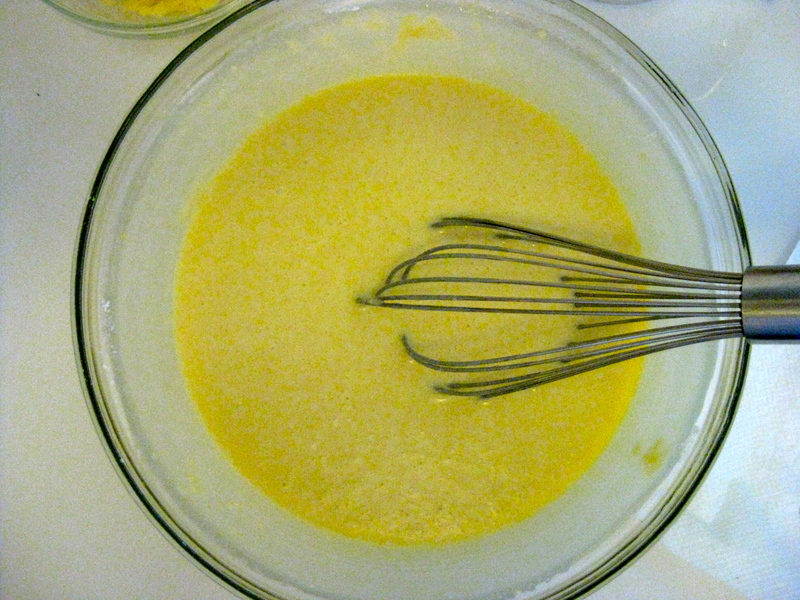 Mix all ingredients EXCEPT THE CHEESE in a bowl with a whisk. 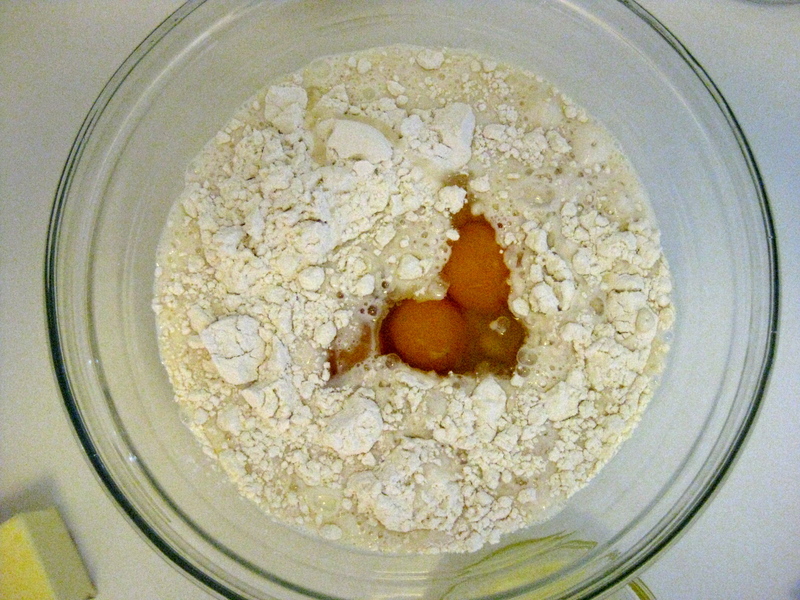 The mix will be thin. 3. 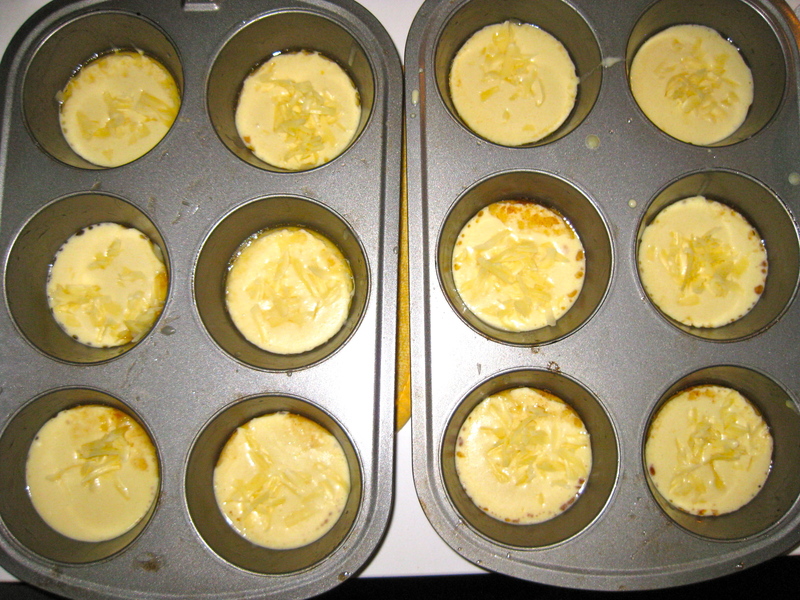 Butter two Williams-Sonoma non-stick Texas Tins and put into the heated oven for :02mins. 6. 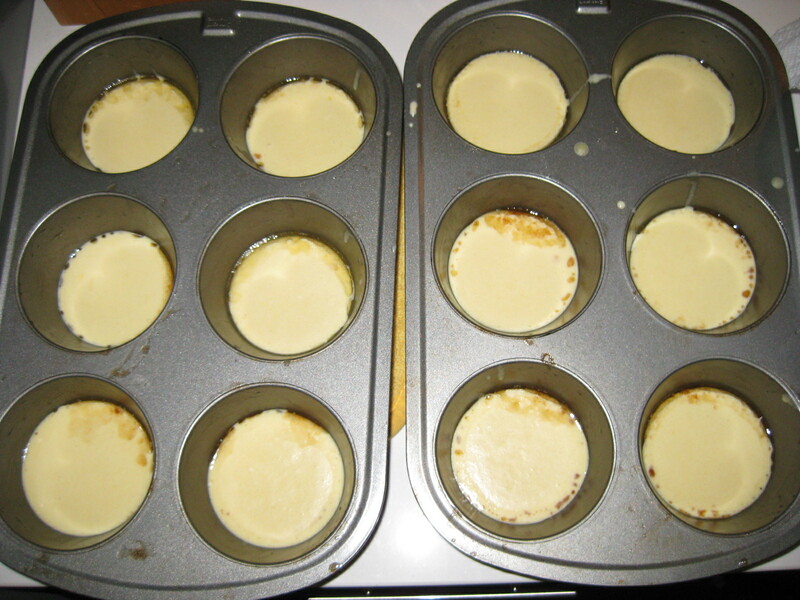 Bake for :25-:27 mins – You’ll know they are ready when the edges are a rich golden brown. Because of the cheese well, they will pop over and pop in. 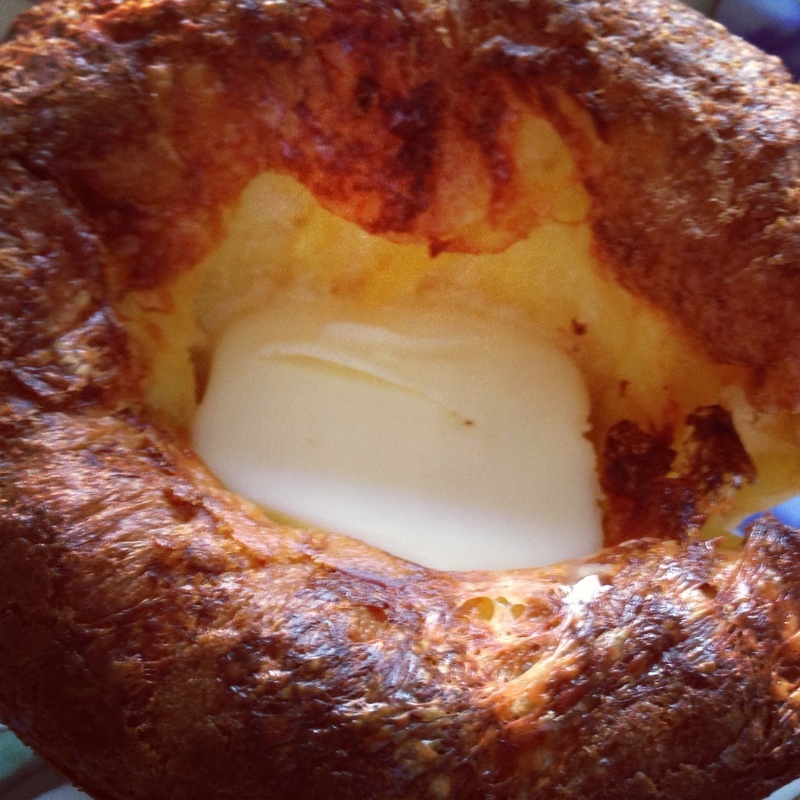 One of the best things about the popover-popins is that they freeze beautifully. So, if you can’t eat all 12 at once, pop the leftovers into a freezer bag and into the freezer. 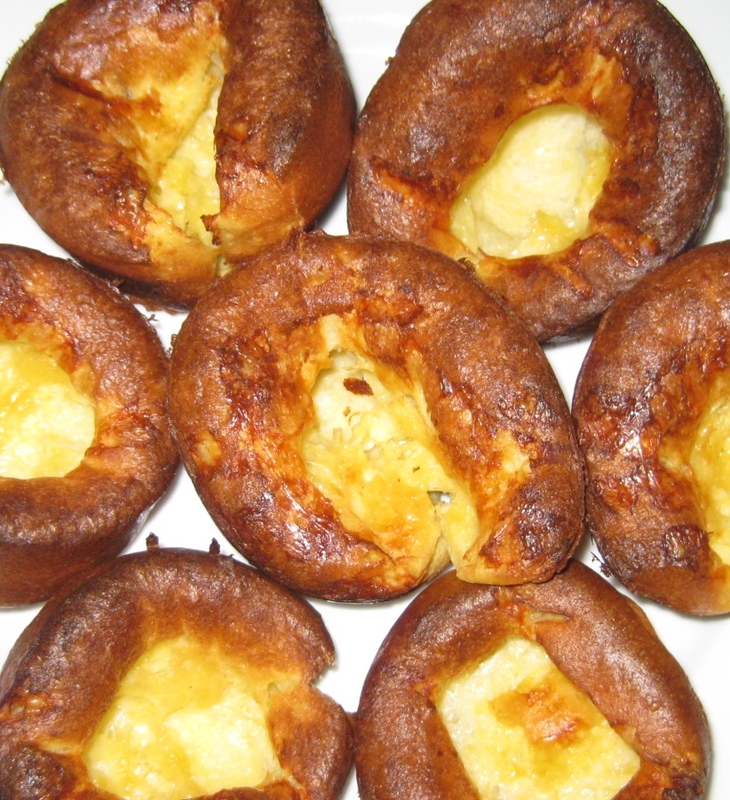 When you’re ready to eat them, wrap them in tinfoil and pop into a 350 degree oven for :10 mins to heat through. Thinking differently is key in many situations – creating newness and partnerships that are unexpected can catapult a brand into the forefront of the consumer’s mind. Just think about what the unexpected male spokesperson (Brad Pitt) has done for one of the world’s most iconic fragrances. 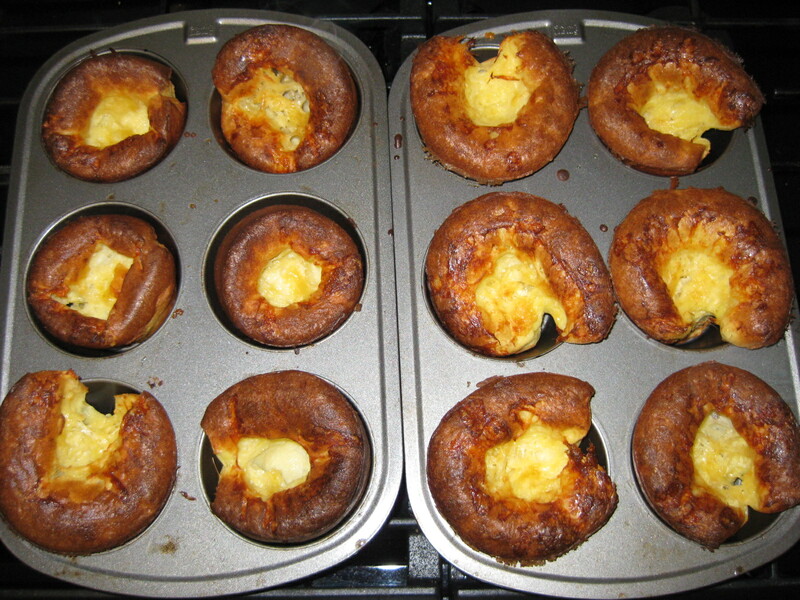 In popovers, though…with very few balls in the air and without dancing on the head of a pin – You can create a yummy goodness that’s all on the inside of the box. No need to vet that. 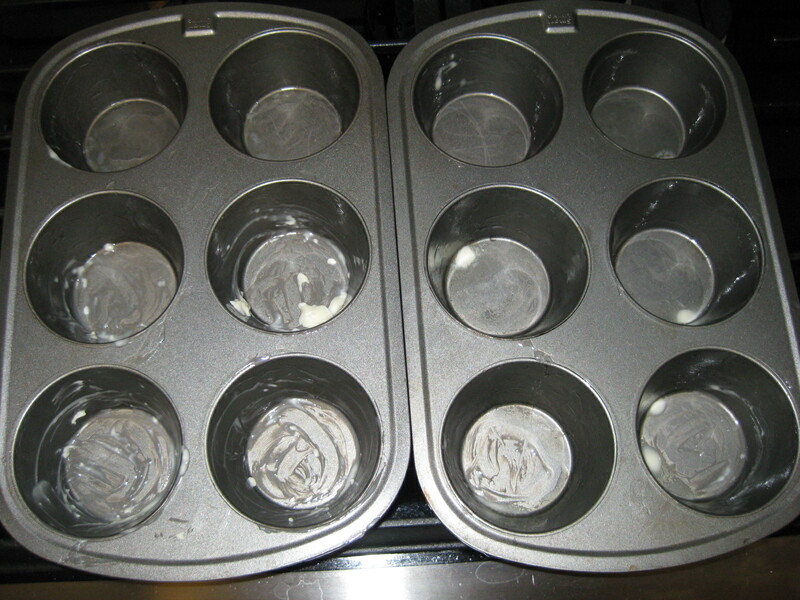 This entry was posted in appetizer, Baking, Breads, Freezes Beautifully, Side Dishes, Vegetarian and tagged breakfast, delicious secret by AnniesDishList. Bookmark the permalink.